Stirrup dance tights are perfect for when you want the look of footless tights with the security of a footed tight. They have a thin strap that goes underneath the foot for a secure hold. The tights feature matte semi-opaque fabric, 1” plush elastic waistband, and dyed to match gusset. The tights re made of 86% Nylon/14% Spandex. Available in black or caramel. Adult sizes small/medium or large/extra large. 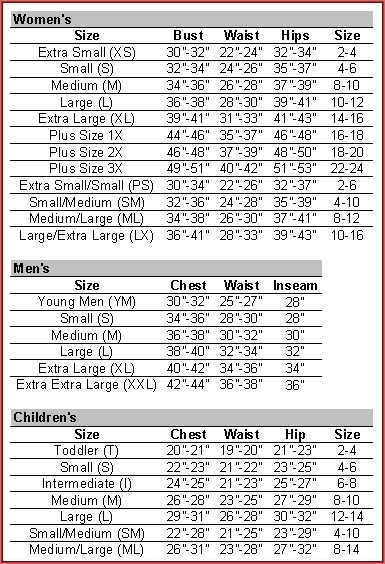 Use the drop down box below to select a size and color.